Last August 1, I reported that work was proceeding s-l-o-w-l-y — yes, that was the technical term I used — at the former Bertucci’s property, on the Post Road near the Sherwood Island connector. Now it’s exactly 6 months later. It’s still not finished. But the end is in sight. Ignazio’s Pizza will — as noted previously — occupy part of the former Bertucci’s floor. This will be the 2nd location for the thin-crust restaurant. The original is in DUMBO — it is literally down underneath the Brooklyn Bridge. An art and design firm will take up another part of that floor. That leaves about 2,100 square feet still available — which is why the “Building For Lease/Space Available” signs has Westporters wondering if Ignazio’s was just pie in the sky. Not to worry. Steve Straus — of Fred Straus Inc., the Yonkers-based family real investment company — says that exterior work is done. When Ignazio’s finishes their interior work, they’ll open. And, Straus says, there are “very good prospects” for the remaining first floor space. Upstairs, there’s another 2,840 square feet of office space to rent. Straus says that the redevelopment of the property coincides with the construction of the office/retail/residential complex across the street, at the Post Road/Long Lots junction. He believes it will create a “village” environment in that part of town. As for what’s going on clear across town, in the old Blu Parrot/Jasmine/Arrow property by the train station parking lot: Mystic Market announced they were moving in — back in November 2017. When they’ll actually open is anyone’s guess. The Planning & Zoning Commission meets April 5 to continue its public hearing on medical marijuana dispensaries. Three proposals are on the agenda. 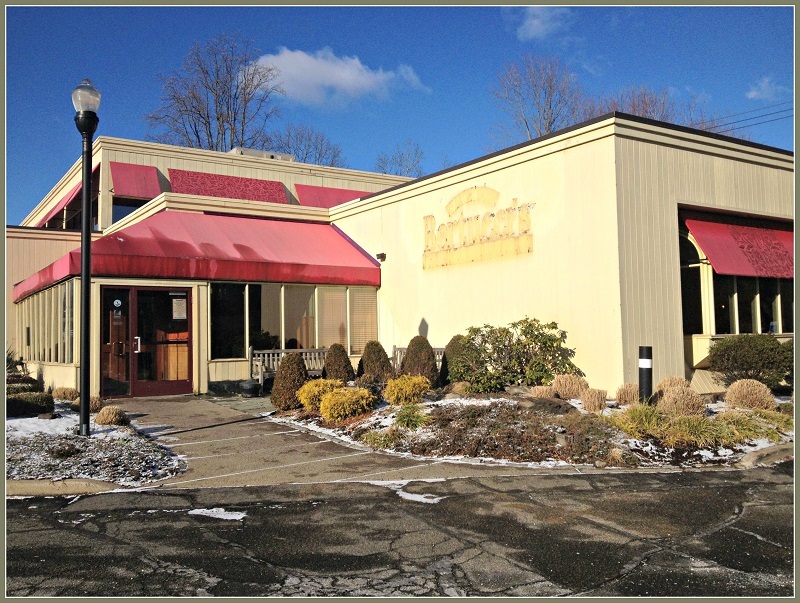 One involves the former Bertucci’s restaurant on the Post Road, near the Sherwood Island Connector. The 2nd is for the old Blockbuster store. The 3rd proposal is for 345 Post Road West. That’s the Academy of Dance building, near the Norwalk border. The Academy of Dance, on Post Road West. It has been brought to our attention that our landlords have filed an “Application for Special Permit” to attempt to make this location eligible for a CT Medical Marijuana Dispensary. We were not aware of these intentions and we are working with our landlords to better understand their recent actions. 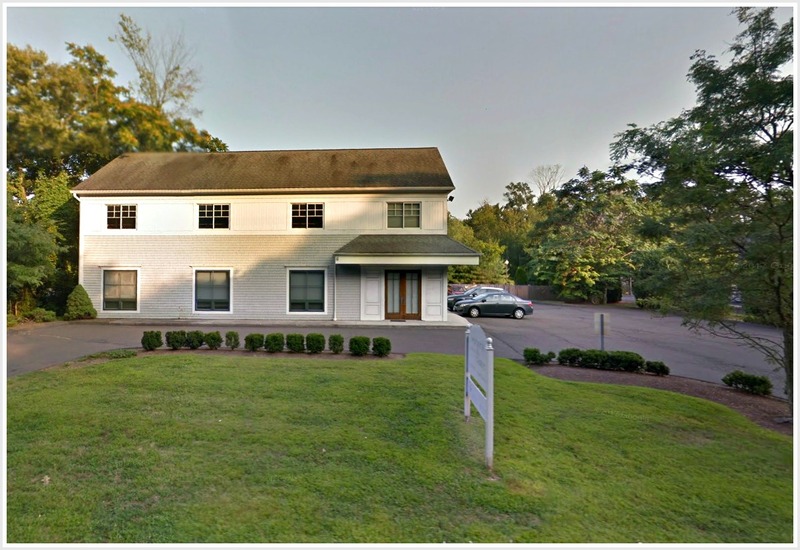 It is important for our dance community to know that we are bound by a current lease that entitles us to remain at 345 Post Road West as we have done successfully for many years. The Academy says their “classes, performances, privacy and typical routines” will not be disrupted or infringed upon. They’re not closing, and they don’t intend to move. Sounds as if the applicant — “FFD Westport LLC” — has found a location smaller than the 2 big locations so many residents complained about at the last meeting. But it’s clear the current tenants are not going to just waltz away. 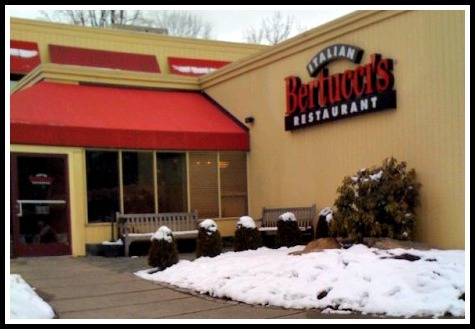 Last Friday, “06880” erroneously reported that Bertucci’s will close on Wednesday. My bad. The restaurant actually shut its doors yesterday. …and headed to that great restaurant recycling bin in the sky. Photos and hat tip: alert “06880” reader Seth Schachter. For years, Westport Sunrise Rotary met at Bobby Q’s. 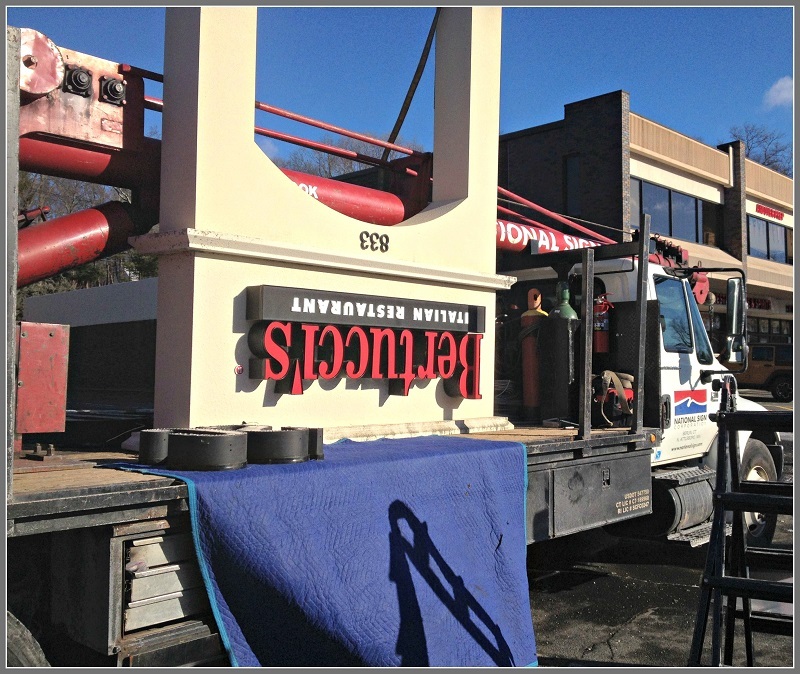 When they needed bigger digs, they moved to Bertucci’s. Earlier this month, Bobby Q’s announced it will close on March 31. Once again, the Rotarians will need a new spot. At their meeting this morning, they learned the restaurant — a Westport fixture for about 20 years — will close on Wednesday. An employee answering the phone this morning said the reason was a failure to come to an agreement with the landlord. The Westport location is the only one in the chain that will close. There is no word on what will replace the family-friendly Italian restaurant. Longtime Westporters remember the location as the site of the long-running, much-loved Clam Box — and after that, briefly, Tanglewoods. 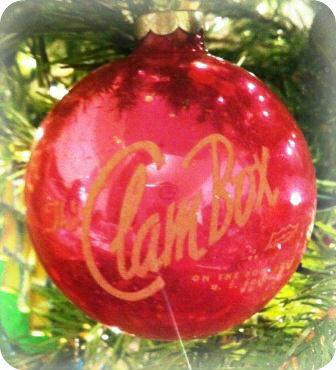 Merry Christmas From … The Clam Box?! Westporters of a certain vintage recognize it immediately. 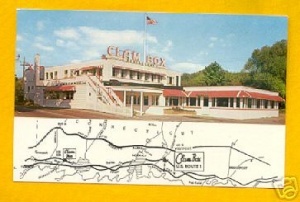 The Clam Box was a Westport institution for decades, on the Post Road near the Exit 18 connector. Today, it’s Bertucci’s. This trip down memory lane raises interesting questions: Were these ornaments a custom, back in the day? Did other Westport restaurants hand them out too? Does anyone have one from La Normandie? 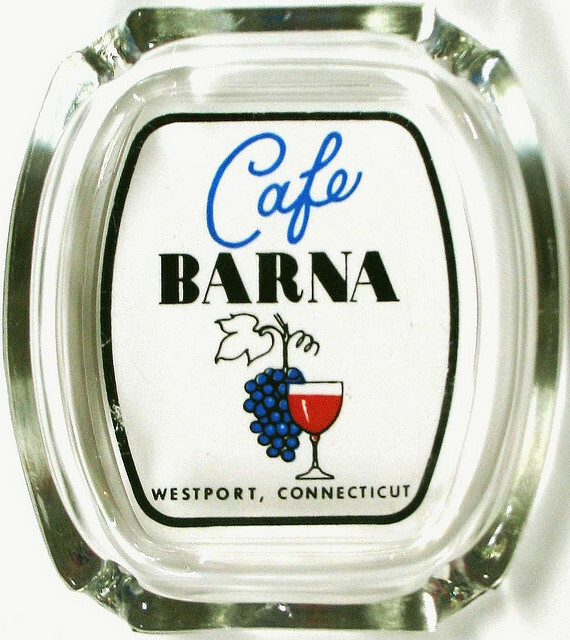 Cafe Barna? The Townly? No? Well, okay. How about one from Bertucci’s? Alexander Lobrano knows his onions. And every other food. 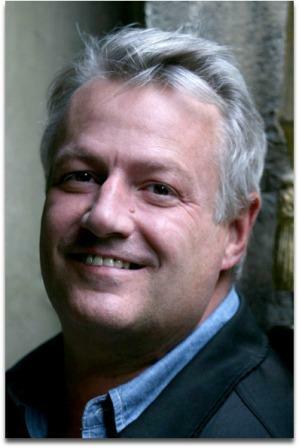 The Westport native — and, since 1986, Paris resident — was European Correspondent for Gourmet magazine from 1999 until it closed in 2009. 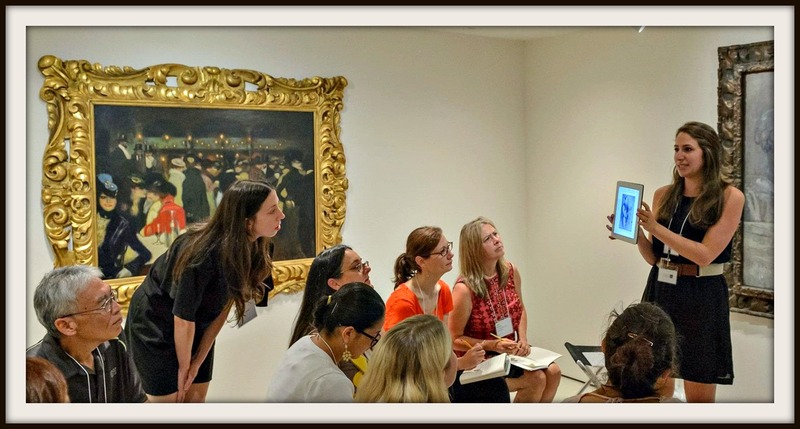 He has written about food and travel for Bon Appetit, Food & Wine, Travel & Leisure, Departures, Conde Nast Traveler, and many other publications. He has won several James Beard awards. His blog is called Hungry for Paris: The Ultimate Guide to the City’s 102 Best Restaurants, but he ranges far beyond France. Alexander reviews eateries all over the world. When he looks back on his culinary youth, Alexander is not your average Joe. 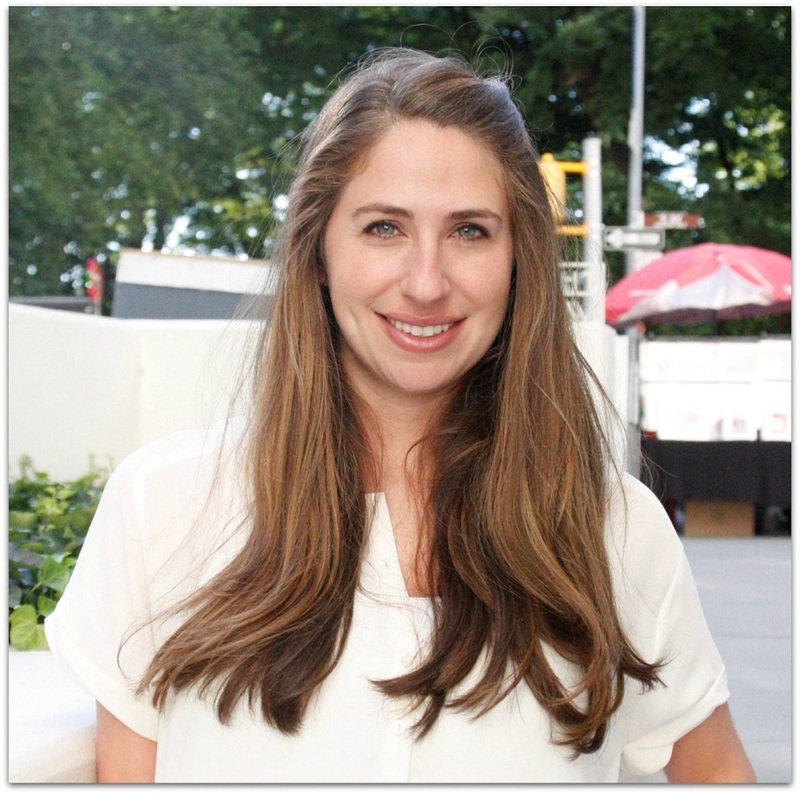 And — as you would expect on a blog called “06880” — it all comes back to Westport. This was where Grandmother Drake would take us for a birthday dinner or sometimes just a special night out, and with her pretty green eyes, Titian blonde hair in up-swept French Twist chignon, good jewelry, faux leopard jacket and quick wit, the waiters adored her. The running joke at almost every meal was that it was her birthday, and they’d often bring out a baked Alaska with a candle in it for her after we’d eaten the exact same meal we always had: cocktails—bourbon for the adults, and Shirley Temples for the girls or Horse’s Necks for the boys, the difference being in name only, because they were the same concoction of ginger ale and grenadine syrup with an orange slice and a vivid Maraschino cherry (oddly enough, the concept of children’s cocktails seems to have gone completely out of style…can’t think why), shrimp cocktail, steak with onion rings, baked potatoes wrapped in foil, and salad with blue-cheese dressing. 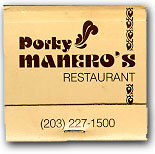 If the food at Manero’s was good, no one could ever have accused it of being interesting, but then in those days no one wanted food that was interesting. To be sure, Westport had an excellent Chinese restaurant, West Lake, and the Italian food at the Apizza Center in nearby Fairfield was wonderful, too, but aside from a couple of New England-y seafood places—The Clam Box [NOTE: now Bertucci’s], etc., and a “French” restaurant downtown where they flambéed everything, but most of all the bill, the town offered slim pickings for anyone who really loved good food with the exception of the rather mysterious Café Varna [NOTE: actually Cafe Barna, on the site of what is now Mitchells of Westport], which served, rather amazingly in retrospect, Bulgarian food [NOTE: actually Hungarian]. The local restaurant pulse quickened in the ’70s with the opening of places like Viva Zapata, a Mexican place that Grandmother Drake heartily disapproved of — “Barbara,” she’d say to my mother, “You shouldn’t feed food like that to growing children” — and a fun little café called Bon Appetite. During a recent trawl through southwestern Connecticut, I thought of this long ago gastronomic landscape and couldn’t help but be amazed by the variety of ethnic eating now on offer in the area, a reflection, I think of how Americans have become so much more adventurous at the table than they were 40 years ago. That’s the introduction to his review of a New York restaurant called The Left Bank (“er, um, well, not quite,” Alexander writers, referring to its French aspirations). It’s also a great introduction to a long-ago dining scene that long-time Westporters recall with a bit of fondness, some amusement, and much embarrassment. Scrod, Scallops And Snapper, Oh My! Menus these days are massive. They’re thick as a phone book, laminated or bound, and include information ranging from the homeland of each head of lettuce to the distressing fact that shellfish, peanuts and undercooked food can kill you. Recently, a friend showed me a menu from the Clam Box. Back in the day, that restaurant (on the site of the current Bertucci’s) was one of the most popular spots in town. Westporters — and travelers on the nearby “Connecticut Turnpike” — loved it for its simple seafood, plain interior and servers waiters who just asked for your order, without introducing themselves by name and complimenting you on your choice. Its menu was similarly down to earth. 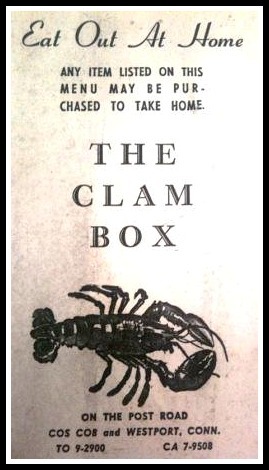 The Clam Box menu is a window into the past. It was a true seafood restaurant, from appetizers of clams and oysters on the half shell, to clam, oyster and lobster stews; all the way through the “fried fish in season belly burster,” Canadian smelts, Rocky Mountain rainbow trout, Long Island bluefish, Boston “mackrel,” newburg dishes, finnan haddie au gratin, Alaskan King Crab (garlic butter on request), Baltimore crabmeat cakes, and combination lobster meat, crabmeat and shrimp salad (served with potato salad and cole slaw). There were only 3 items for “non-fisheaters”: broiled chicken and fried chicken (both “disjointed”), and a chopped steak platter with onion rings, french fries, and cole slaw or salad ($2.50). But being handed a cardboard menu, with plain-as-day choices in easy-to-understand English, might explain why the Clam Box lasted so long. And is still remembered so well.